“Welcome to N26” this was the subject header of my email which contained my offer letter. I was impressed by the speed of the hiring process, it was only one day earlier that I completed my final round of interviews. It was the first time for me to experience such a smooth and fast process from applying for a job to getting an offer letter in hand. It took only three weeks for the entire hiring process. The next challenge was relocating to Berlin. What’s next? Whom to contact, visa, travel, accommodation and many more. Two systems that helped me along the journey were the N26 HR Tool and Expath. 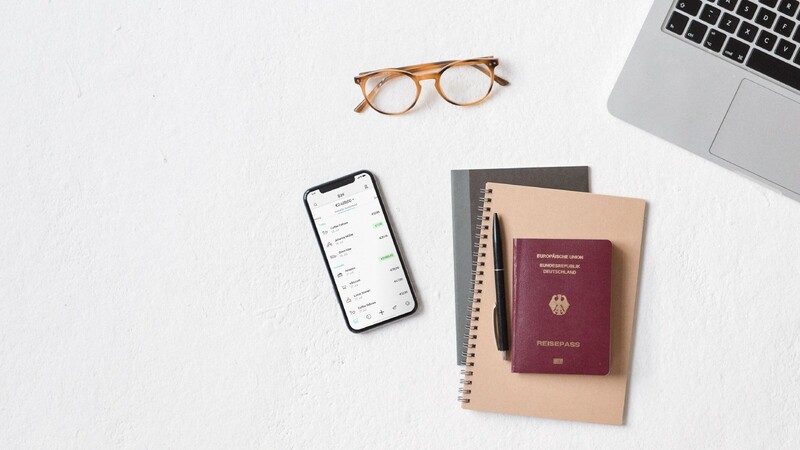 The N26 HR Tool helped me sign all my documents electronically and Expath the relocation partner helped me manage my move from India to Berlin. The following support was provided by N26 and helped me relocate successfully. 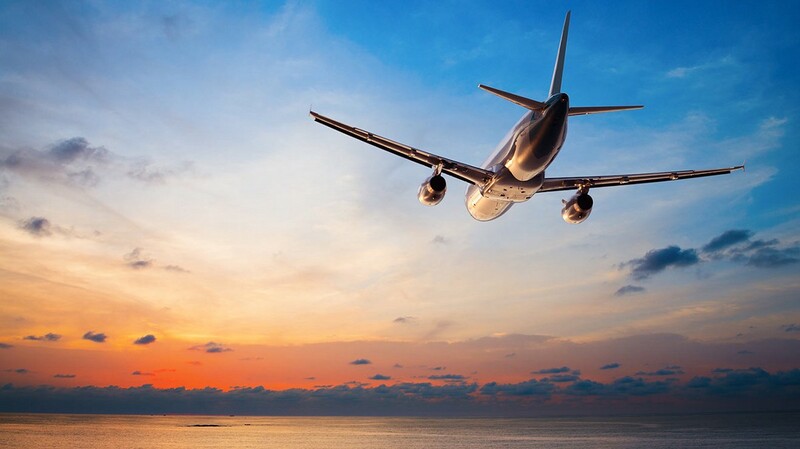 It was the first time in my life that I was traveling overseas for a job. I had many questions about the entire relocation process. Every time I emailed N26, I received a quick reply from them. 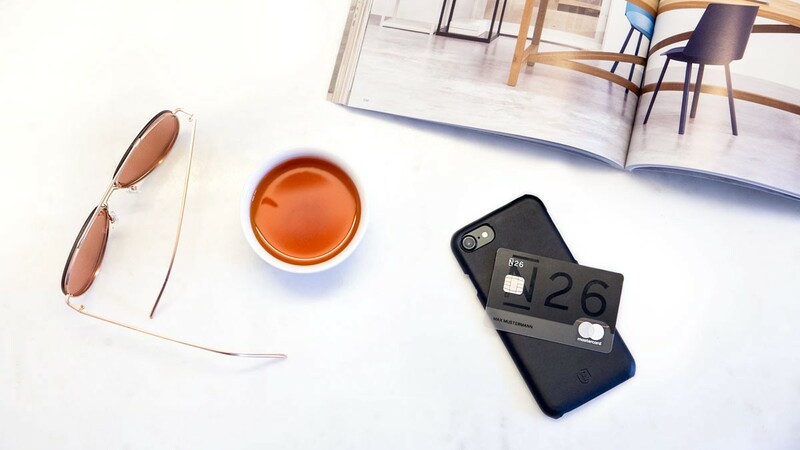 One of the best parts before joining was the easy and constant communication provided by N26. I was introduced to my entire team already before I arrived in Berlin. They shared with me their nationalities and roles in our team. This was super helpful for me during my onboarding at N26 because it made me feel like I had already met them. N26 helped me out with a relocation package. I needed this for plenty of things, booking my short-term accommodation, getting things started in Berlin and booking travel tickets etc. 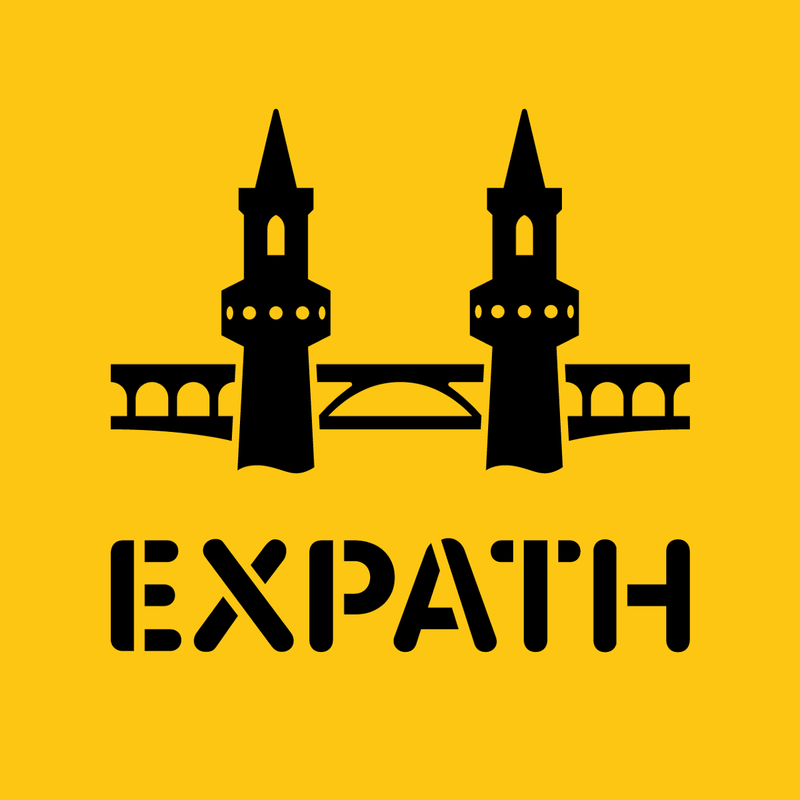 After getting my offer, I received an email from Expath, with the guidelines for my relocation to Berlin. Getting support from Expath was one of the best things about my relocation experience. While working with them, I was introduced to the online tool called Relotalent to track my relocation process. For me calling someone for every single query and waiting for a reply is always a boring process. But with this software, communication became easier to ask queries and get a reply sooner from some experts. Expath & N26 provided me with all the necessary documents for the visa interview, way before the interview date to avoid problems at the last minute. I completed the forms and uploaded them to the Relotalent platform. It was great to know that I had an Expath coach double checking all my documentation to prevent me from making any mistakes. Additional documents were given by N26, such as my work contract and job profile. They helped me with the entire visa process including preparing my documents and validating them before my visa interview. Within 2 working days, I got the visa confirmation from the German consulate in Mumbai, India. Finding temporary accommodation in Berlin: this is a difficult task in the city. Expath suggested a couple of websites. With their help, I found an apartment and got my registration to the city hall. This process would have been really hard for me without my Expath coach, since all the documents like apartment contract, conditions and rules were in German. This was not a major problem for me since I knew that I was going to work for a mobile bank. N26, thank you for this again! 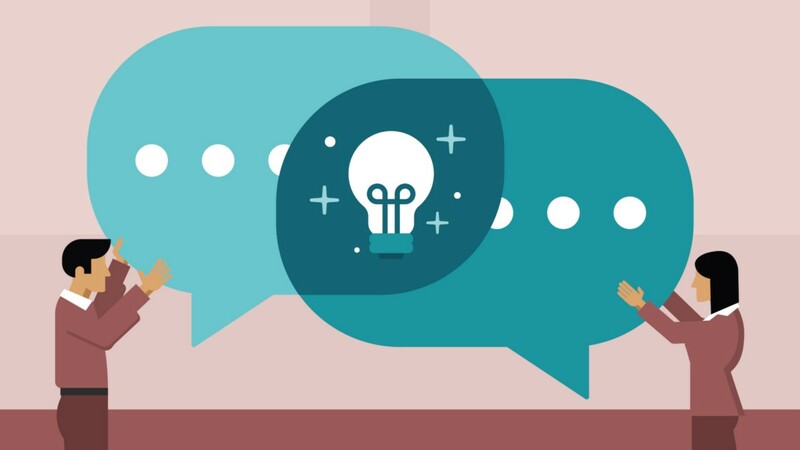 My coach guided me in my search for a service provider which was offering good conditions, network speed, and customer support. On the day after I arrived in Berlin, my coach booked an appointment at the registration office near my apartment. They helped me translate documents at the office and deal with German-speaking office clerks. I got the registration certificate on the same day and I was really happy since it is important to get other documents such as the Tax ID, Health Insurance card, Blue card, and so on. Thanks N26 for understanding the relocation situation of new hires. With the help of my Expath coach and N26, I finally settled in Berlin! 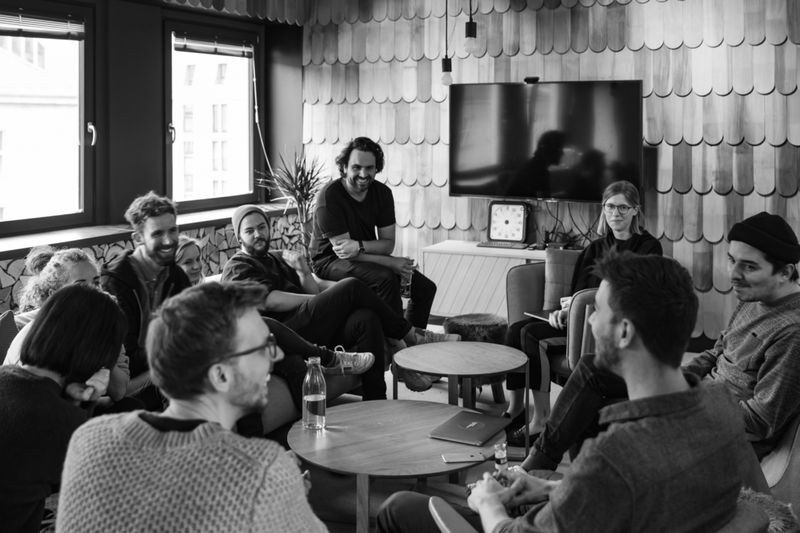 If you’d like to join us on the journey of building the mobile bank the world loves to use have a look at some of the roles we’re looking for here.